Look what I just got! 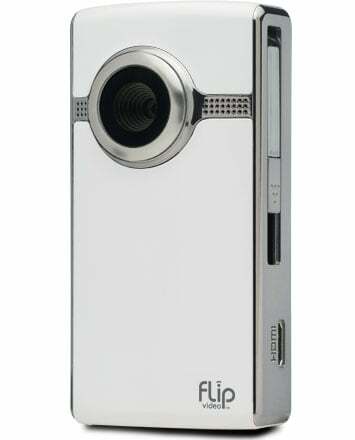 A Flip Ultra-HD. And that means the videos will be coming your way. I’m sure it will take a little while to get my videographer sea-legs, but here is a quick introductory video taking you all through my 40K minis collection (minus the titans and other big stuff). 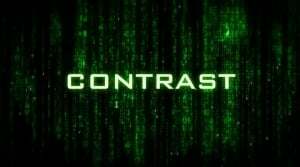 ~Comments are welcome guys! You can expect many more videos now including some great battle-reports from some of your favorite writers, and much, much more.